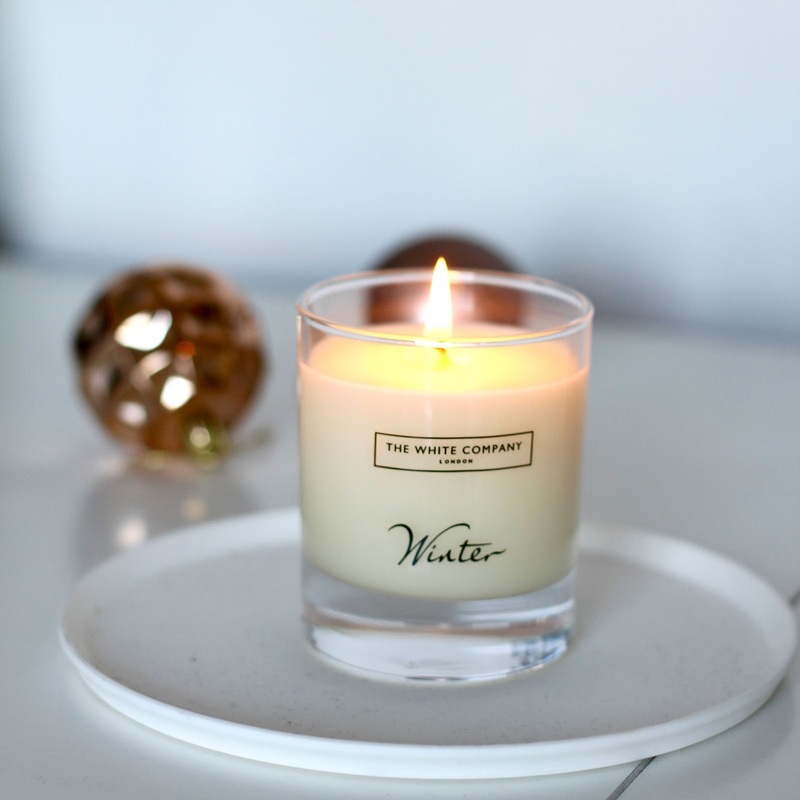 This is one of The White Company’s all time best sellers, and for such good reason. 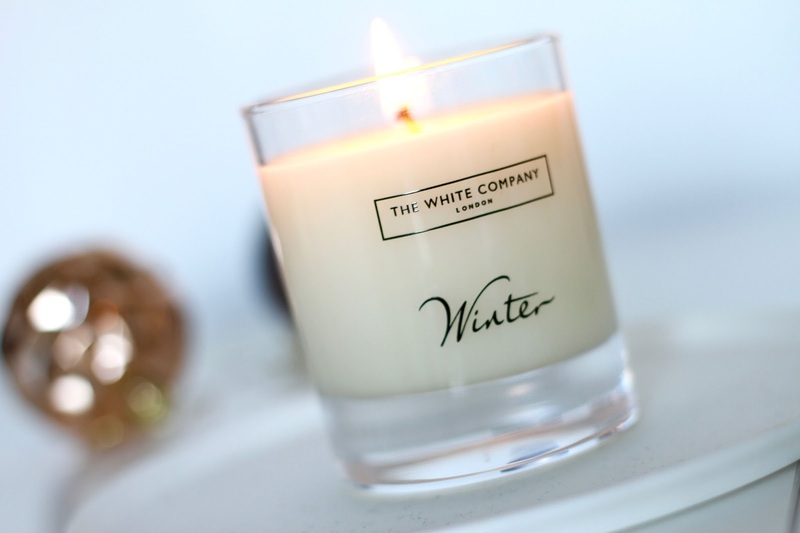 I can see why so many customers dive into stores to get their hands on the Winter candle. I literally came across this after I saw a discount code for The White Company (20% off and Free Delivery – HELL YEAH), and decided to go with my gut and take the purchase. I don’t normally like buying fragranced things such as candles and colognes over the internet because I like to get my hands on them first to see if I like them, but as I tend to do every now and again, I took the plunge. This warming combination of winter scents blends perfectly together to create that ultimate Christmas aroma, of cinnamon, clove and fresh orange. It just has every scent that reminds me of Christmas and combined, they are incredible. I originally thought it may be a little sickly but I couldn’t be more wrong. It has a subtle scent that fills the room with spice and sweetness, perfect for a living room or bedroom. As always this scent comes with the full range including various sized candles, diffusers, body products and pot pourri. If you’re looking for something to treat yourself to, or a friend/family member, this is the perfect winter gift! Love love love it.